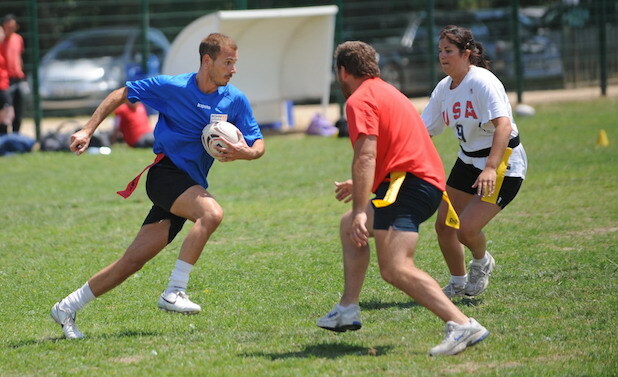 We are organising a small touch rugby tournament followed by a BBQ on 21st July, Thursday at 18h00. Join us and celebrate summer with us! We will provide further details next week so keep watching this space.